Securitycameraking.com is the leader in security camera and access control systems because we provide every good and service to our customers. It does not matter if you merely need an HDMI cord or are looking to purchase complete CCTV kits. We offer products at every price point so there are options for every level of experience with security systems. We also offer FREE tech support for the lifetime of the product. Along with our generous warranties, knowledgeable sales representatives, and extensive online resources this variety is what has kept our customers happy for years. We carry everything you need to set up any kind of surveillance system your property requires. We carry four main brands: Elite, Prime, Techpro and Sibell. Each falls in a different price range and have capabilities that are more desirable depending on your specific needs. The newest technology is the Sibell brand. Sibell is our own manufactured brand so we made it to address and of the wants and needs brought to us by our customers over the years. Sibell is physically sturdy and has an interface that is clean and remarkably easy to use. Because we manufacture Sibell ourselves, we are able to offer the best warranties and have unparalleled knowledge of the systems. We have quadbrid cameras and recorders that allow you to integrate HD TVI, HD CVI, and analog systems. We also sell all of the accessories that you need to get your cameras and recorder up and running. From cabling to baluns to POE switches, we have it all. Check out this article on some of the most essential and useful accessories that we offer. If you are looking to install a new surveillance system, we offer complete CCTV kits on Securitycameraking.com. We have systems that support as few as 4 cameras and others that have 32 channels. We have options that include a mix of bullet and dome cameras and others that stick with just one or the other. They come with the right cables to help you get everything set up as quickly and easily as possible. 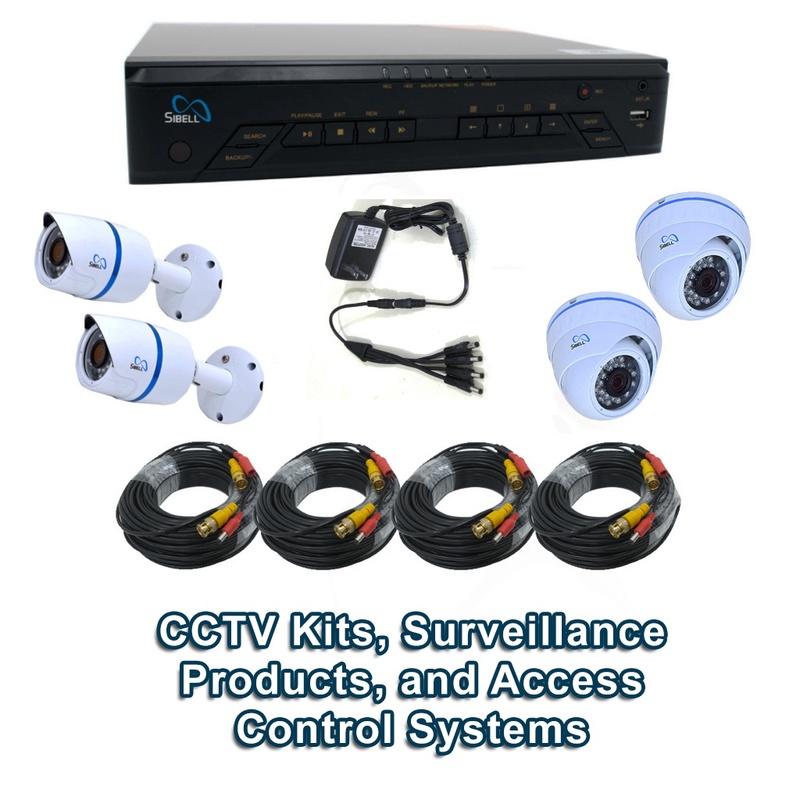 We even have CCTV kits that are specially made to be I502 and Amendment 64 compliant. Our complete CCTV kits are designed so that we can do all of the worrying for you. We offer a variety of access control options. If your main concern is controlling the flow of people that move through your property, then you should take a look at our magnetic locks and keypads. You can set schedules so that your doors will automatically lock at certain hours of the day or night. You can create users with custom entry codes. This allows the people that you want, and only those people, access to your property. If you own a retail property and are concerned about theft, a request to exit button may beneficial to you. Your magnetic locks will keep the doors secure until a person presses the button. You again can put your locks on a schedule, so the request to exit button can be necessary all of the time or only during certain hours. Having either a surveillance or access control system is a great way to secure your property and ensure the safety of your family or employees. However, combining an access control and surveillance system can give you the ultimate peace of mind when it comes to the things that are most important to you. So now you have your system of choice. But what do you do when you are not familiar with the technology or if problems arise? 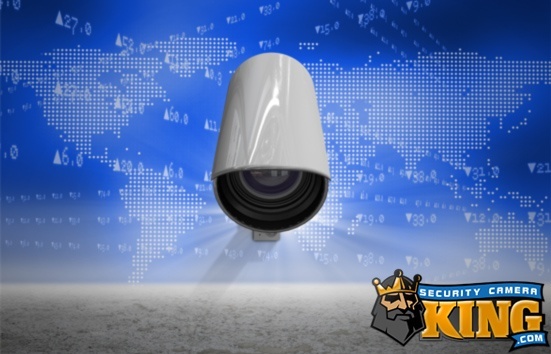 Security Camera King is unique in that we back up our products with a lifetime of free tech support. Our techs are on hand from 9 am to 8 pm EST every Monday to Friday. They can walk you through the set up for a new system, troubleshoot a product that is having issues, or repair RMA’d products for you at our offices. An RMA is a Return Merchandise Authorization, and allows us to take hands on look at any product you are experiencing issues with. Our US based technicians will work to fix the unit. If this is not possible, and the unit is under warranty, we will replace it for you. To reach tech support, call 866.573.8878 and dial extension 3. Securitycameraking.com is not only a retailer of surveillance and access control products. We also offer extensive resources which are available free to you. Our Security Articles cover a whole host of topics including cannabis compliance and the features of our products. We also have a video vault that has hundreds of videos. Some are in depth product unboxings and overviews while others are instructional software videos. Our online resources are created by our own technicians on a weekly basis, so they are plentiful AND helpful! 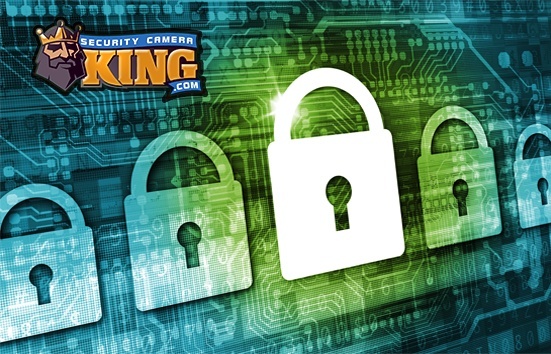 Security Camera King is truly the top one stop shop for all things CCTV and access control. We fully stand behind our products, and prove that every day with our extensive selection, industry leading warranties, FREE US based tech support, and database of online resources created specifically for our customer base. Call 866.573.8878 or visit securitycameraking.com today and make an investment in the safety of your home, business, and family.